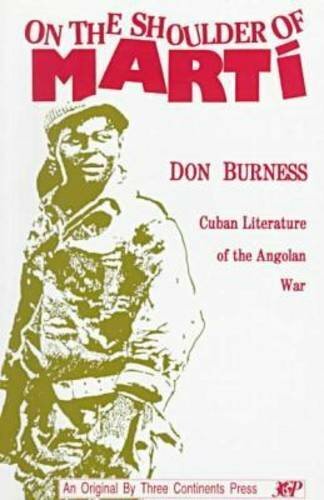 Synopsis: Fiction and poetry dealing with the painful years in Africa by the "Volunteer" forces sent over by Castro to help defeat the "reactionary" regimen in Angola - laced together by Burness' narrative of past and present wars and rebellion. One must understand the particular qualities of Cuban and Angolan landscapes to appreciate the literary harvest that has been produced. About the Author&colon; Don Burness is co-ordinator of English at Franklin Pierce College in Rindge, New Hampshire.